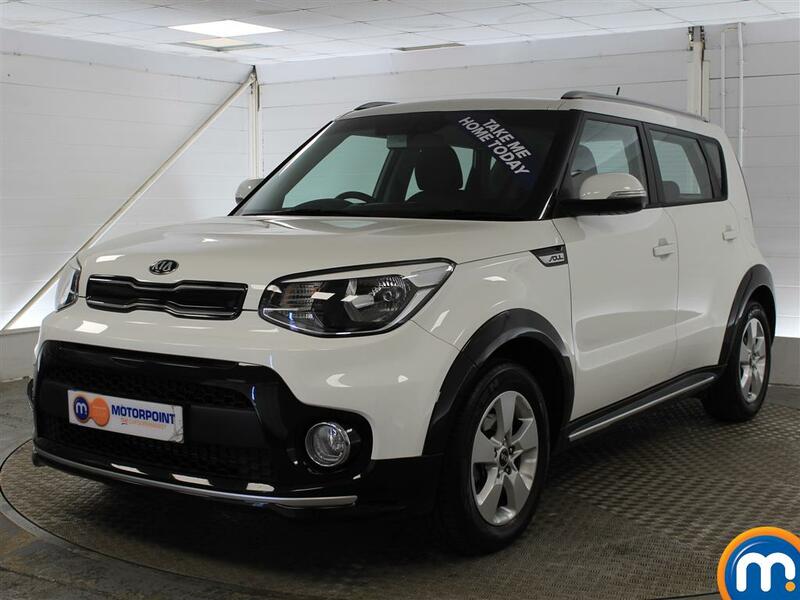 Nothing on the market looks quite like the Kia Soul, and if you want a crossover that stands out from the crowd, then the range here at Motorpoint could be perfect for you. Designed in sunny California, the Soul is a car that isn’t afraid to be itself. Funky styling is found everywhere on this almost cuboid hatchback, from the oversized fog lamps to the curvaceous interior. It’s a real head turner and will appeal to those who’d rather not blend into the crowd. 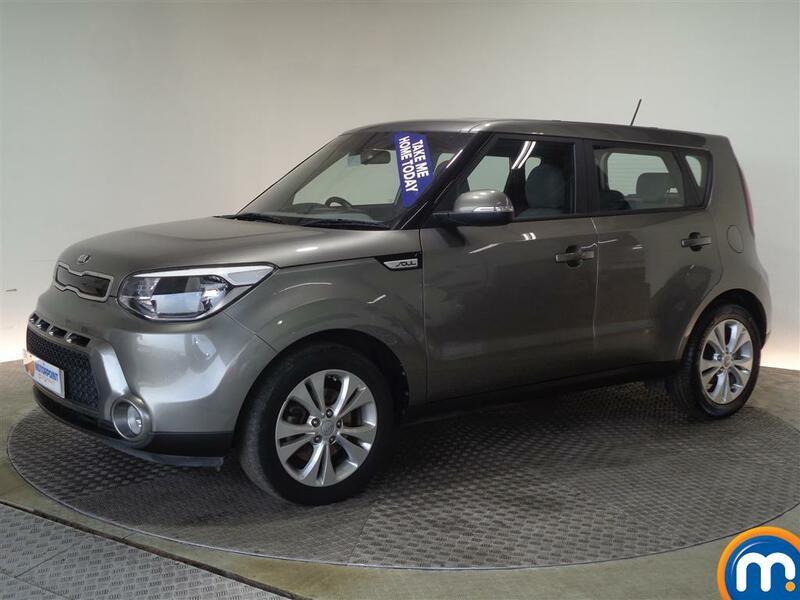 The interior of the car is upmarket, and the specification is very good in any used Kia Soul. You’ll be able to find examples with DAB digital radio, Bluetooth connectivity and touchscreen controls. Top-level trim also includes leather and a sunroof for those hot summer days. Under the bonnet you’ll find either a petrol or diesel 1.6-litre engine, both of which offer more power than other cars in this class, which makes overtaking both safe and easy. There is also an EV available, which was recently introduced to the range. 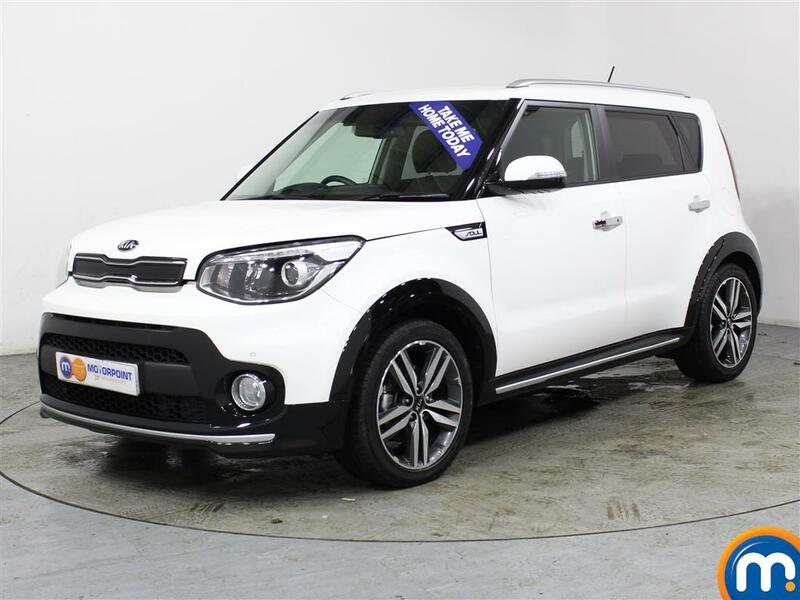 Our selection could be just what you’re looking for if you want funky styling and great specification in a practical crossover. & I was on my way with a good quality car at a very reasonable price. Happy with the car & having the warranty is peace of mind.